Dear nonresident participants of conference! 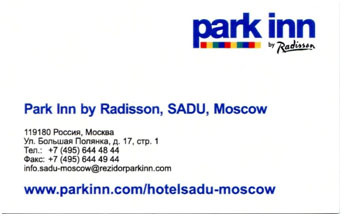 Regarding hotels in Moscow we can tell you the following. Near our library, in which the conference will take place, there are hotels in proximity around five minutes of walking. 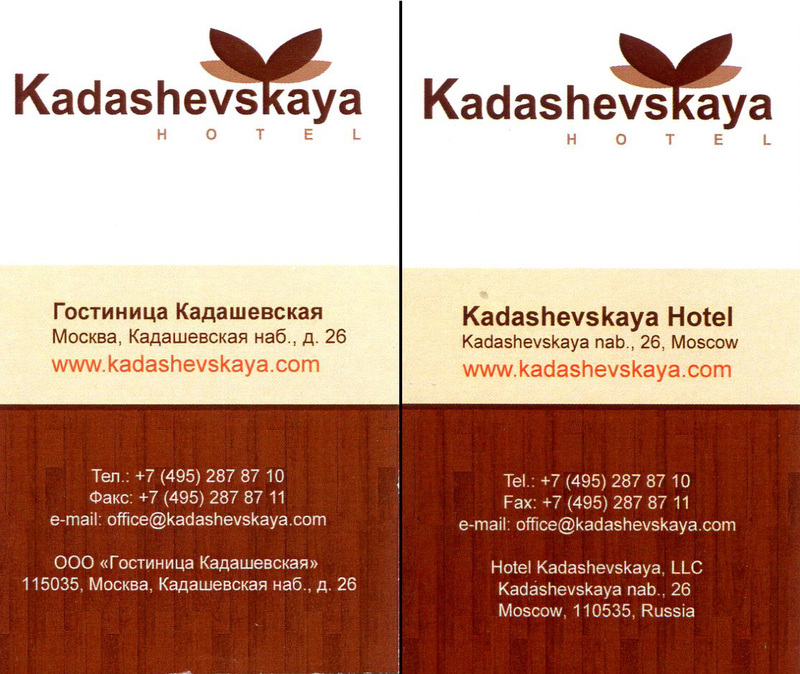 For example Hotel Kadashevskaya - four stars – (Hotel "Kadashevskaya") the cost of accommodation is 13 - 16 thousand rubles per night. 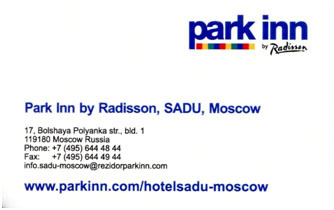 Or another similar on a service class Park Inn by Redisson Hotel in proximity around five minutes of walking from a conference venue — the cost of accommodation is about 13 - 16 thousand rubles in days. Hostel on Malaya Ordynka street. Single rooms are available for 2 thousand roubles per night. Share amenities. 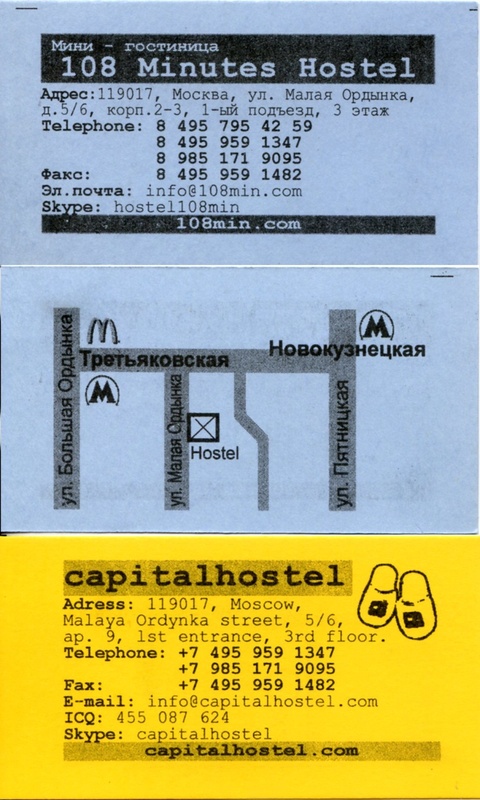 Postal address for correspondence:105187 Moscow, Izmailovskoe shosse, 71, block. 2Б, office 710. Mini-hotel Prince-Plaza “Toyply stan” subway, station. 30 min travel time door to door, from the hotel to the library. Accommodation cost from 4 to 6 thousand roubles per night.